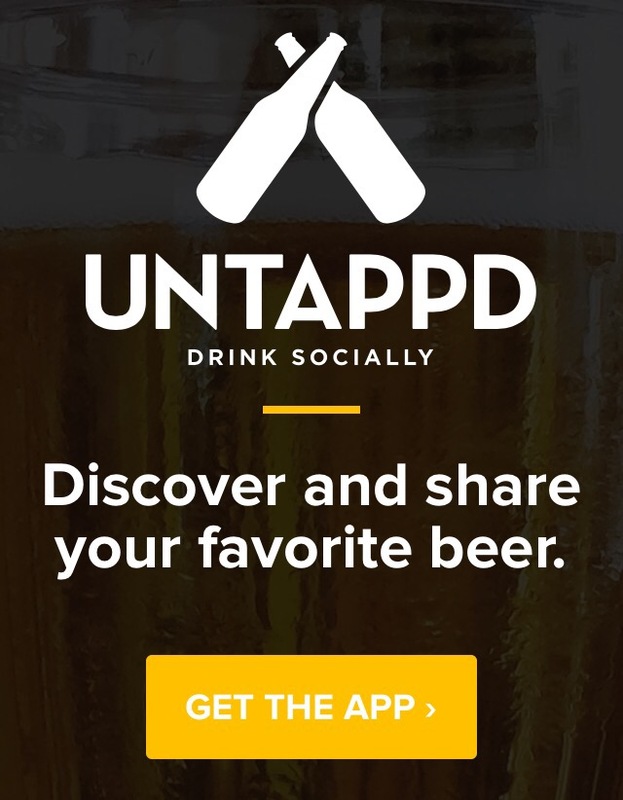 Untappd is to beer what Vivino is to wine. Like the Vivino application I reviewed, Untappd allows you to unlock the beer scene wherever you are. It includes both joints to get a fix near your location, trending beer lists, and global and local top-rated lists for reference. With the craft beer scene absolutely exploding over the last few years, the sheer volume of specialty dubbels, tripels, IPA´s, stouts, and barley wines requires some filtering. The makers of this app smartly recognized the trend and are coming to the rescue with their guides and every-growing inventory of delicious brews. Download it on your phone today and you´re off to the races!